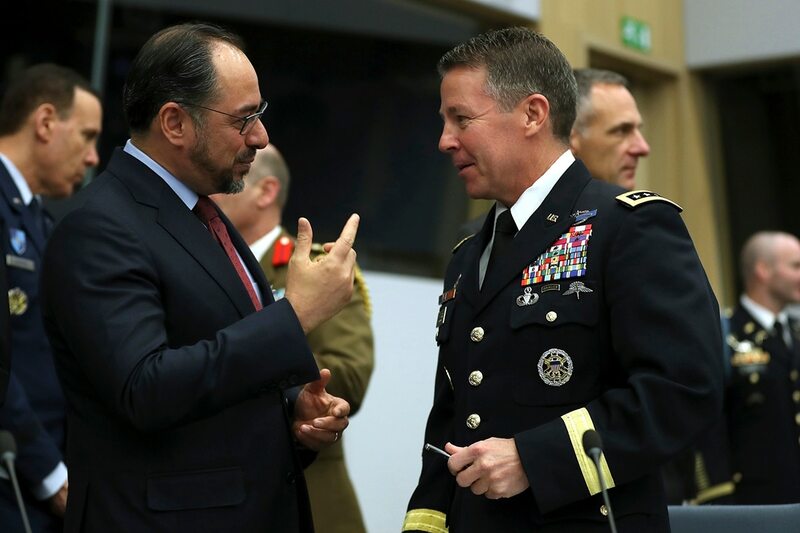 BRUSSELS — Fifteen years after NATO took the lead on international security efforts in Afghanistan, the military alliance’s foreign ministers on Wednesday reaffirmed their commitment to stay the course despite mounting Afghan casualties and the slow pace of peace efforts. 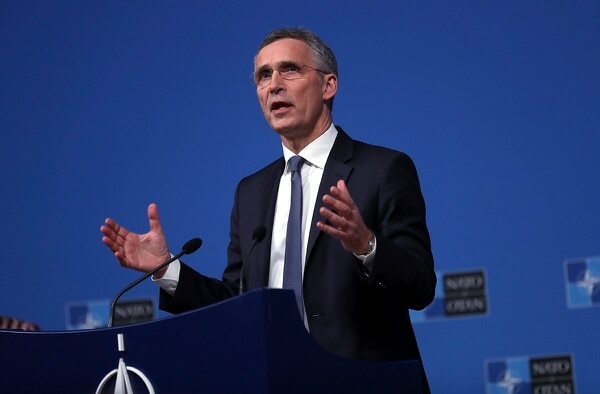 NATO Secretary General Jens Stoltenberg said the increase in violence could be a sign that things are about to change. "Sometimes there is an uptick, an increase in violence because different parties try to gain the best possible position at the negotiating table. So it may actually become worse before it becomes better," he told reporters. NATO's top civilian representative in the country, Cornelius Zimmermann, agreed that warlords and factions could be fighting for turf. "We are hopefully at a pre-negotiation stage, and there are some elements trying to improve their bargaining position by trying to make military progress," he said. The president offered no timetable for ongoing negotiations with Taliban groups and Afghan officials. "This is clearly a qualitative step ahead" of what's happened in the past, Zimmermann said. When U.S. forces and their Afghan allies rode into Kabul in November 2001 they were greeted as liberators. But after 17 years of war, the Taliban have retaken half the country, security is worse than it’s ever been, and many Afghans place the blame squarely on the Americans. "That's already more heavily balanced in terms of the Afghans doing their own training. What we try to do is help out where it's required," Miller told reporters in Brussels.